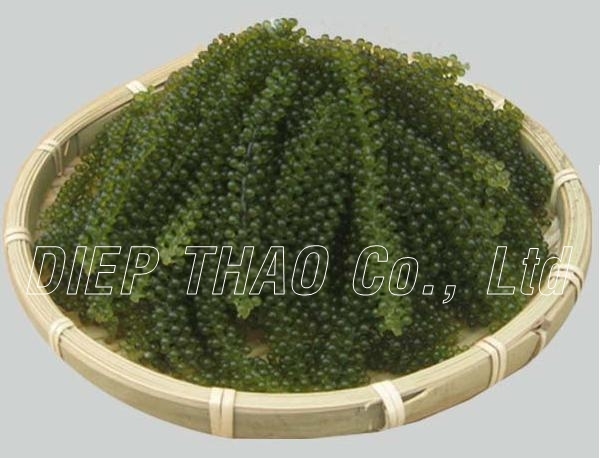 Caulerpa lentillifera is one of the favored species of edible Caulerpa due to its soft and succulent texture. 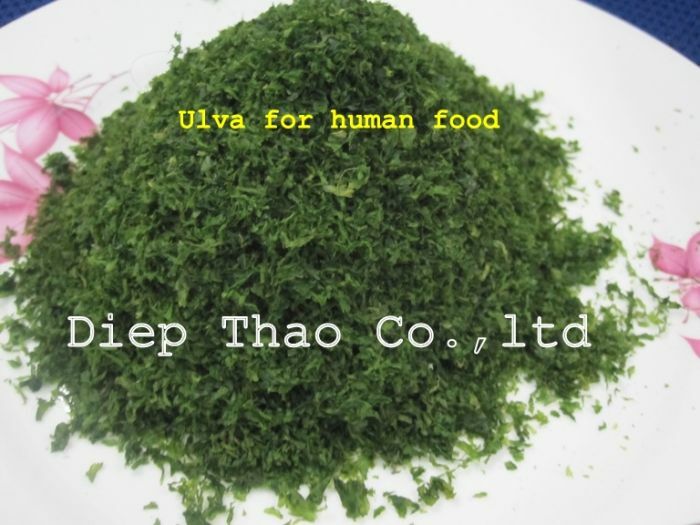 They are also known as sea grapes or green caviar. C. lentillifera is also eaten in Okinawa, where it is known as umi-budō (海ぶどう? 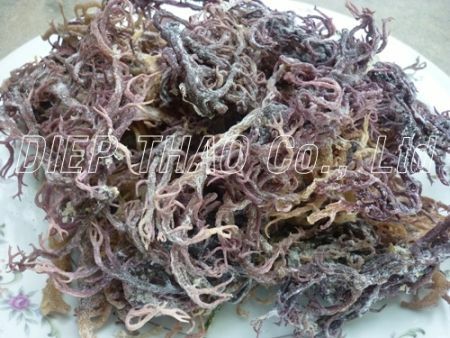 ), meaning "sea grapes". C. lentillifera is usually eaten raw with vinegar, as a snack or in a salad. After being washed in clean water, it is usually eaten raw as a salad, mixed with chopped raw onions and fresh tomatoes, and dressed with a blend of fish sauce or fish paste and vinegar. It is known to be rich in iodine.